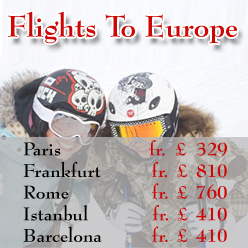 Travel Wide Flights provides the best multi-city, multi-country vacation packages to Europe. 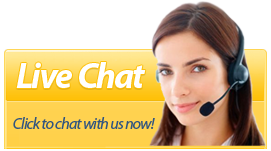 Browse through European continent pages find the air deals to travel. We offer travel itineraries, sightseeing European tours and inter-city transfers. Tourists like to explore vibrant cities during the day, at night prefer shopping and dining. Europe has captivity blend of colors, sounds and sights. One has to admire magnificent heritage buildings, atmospheric churches and beautiful scenery. 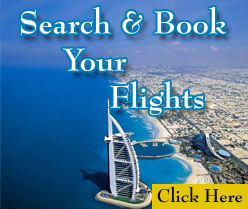 Travel Wide Flights can make your trip enjoyable and worth travelling. You will find unique architecture and different heritages in Europe.